Dr. George L. Hartenstein IV is the son of the late Hill Street Veterinary Hospital founder Dr. George L. Hartenstein, III. 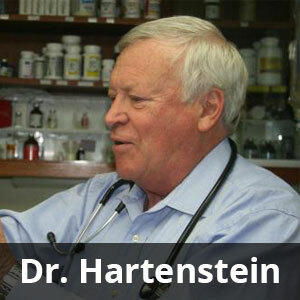 Dr. Hartenstein is primarily a large animal clinician. He has been traveling around York County attending to the needs of our local farmers since his graduation from the University of Pennsylvania in 1968. In addition to his medical and surgical obligations to our large animal friends, Dr. Hartenstein sees companion animals at the office on Hill Street 3 days-a-week. Outside his life-long dedication to animals, Dr. Hartenstein enjoys Formula 1 racing and traveling. Once-a-year, he travels out west to participate in the Native American Veterinary Services (NAVS) program sponsored by the University of Pennsylvania. 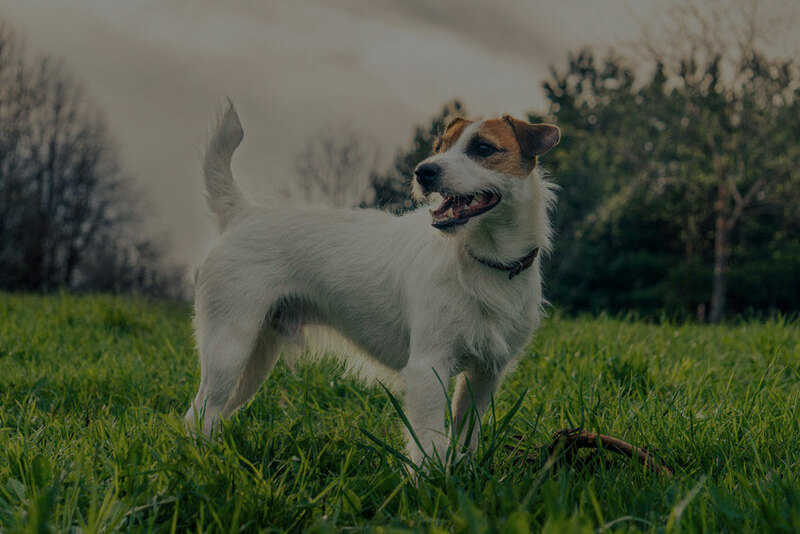 Through NAVS, volunteers provide veterinary services to the farm and companion animals of Native Americans who would otherwise have access to little or no veterinary care. Dr. Alfano grew up outside of Scranton, Pennsylvania. She obtained her undergraduate degree from Bucknell University, and she then went on to earn her veterinary degree from the University of Pennsylvania. 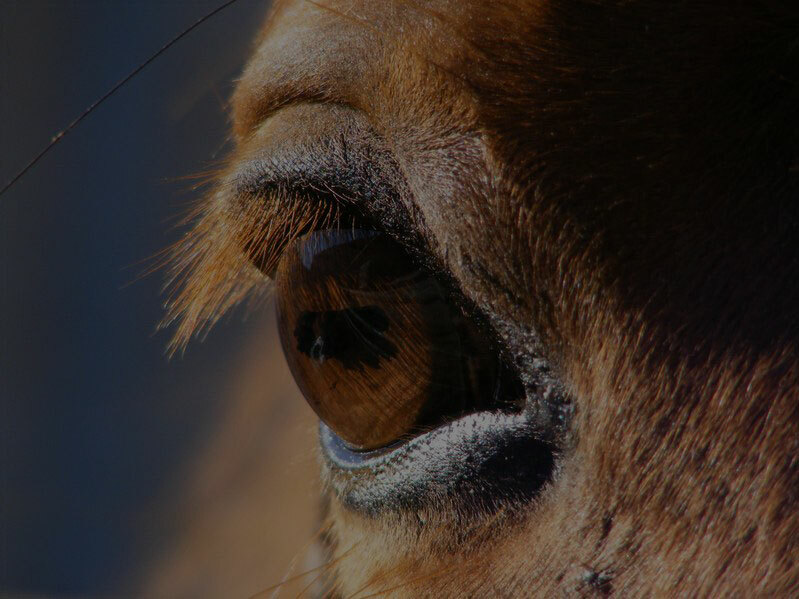 Immediately following veterinary school, Dr. Alfano went on to complete an Equine Field Service internship at the University of Tennessee. From there she came to Hill Street in June of 2015. In January of 2018, Dr. Alfano became a Partner. 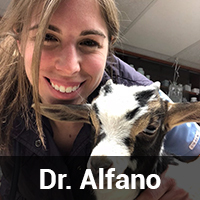 Dr. Alfano has a passion for equine, small ruminant and companion animal medicine. Her special interests include small and large animal internal medicine, ophthalmology, dentistry and preventative care. In her spare time, she loves to run, swim, cook and take Rainey, her rescue puppy, for long walks. 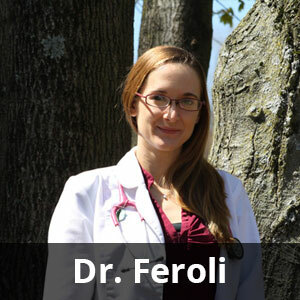 Dr. Feroli grew up locally in York. She obtained her undergraduate degree in Animal Science at the Pennsylvania State University. She and her family then made the trek to Massachusetts where she earned her veterinary degree from the Cummings School of Veterinary Medicine at Tufts University. Dr. Feroli joined Hill Street in June of 2016. In January of 2019 she became a Partner. Dr. Feroli couldn't be more pleased to be back in York. 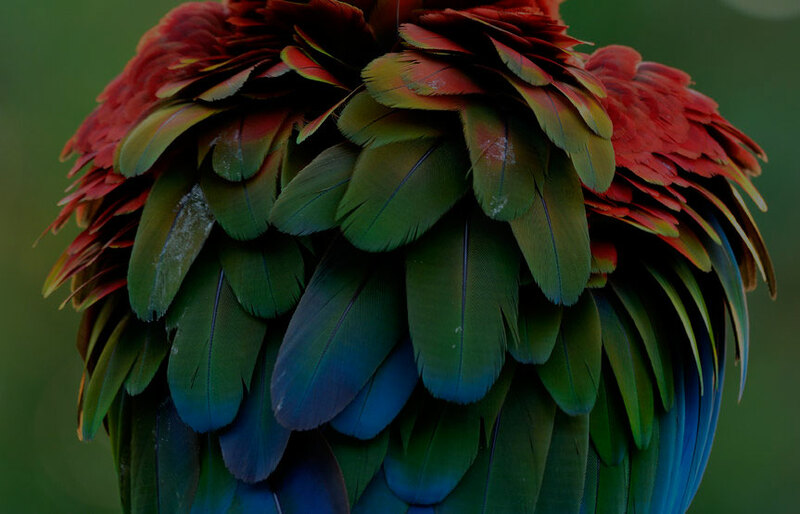 She loves canine and feline general practice and has a special interest in avian and exotic companion mammal medicine. Her hobbies include tending to her cockatiel flock and caring for her children.